ECHO Blowers...Powerful, Productive, and Quiet! 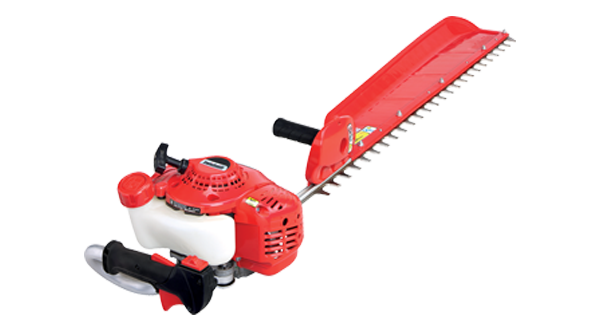 Shindaiwa® Hedge Trimmers feature extra-sharp, double reciprocating blades. ECHO Power Pruners®...Reach New Performance Heights! ECHO Shred 'N' Vac®...Blow It! Shred It! Bag It! ECHO Professional Grade Cordless... Superior Power, Extended Run Time, Professional Durability!